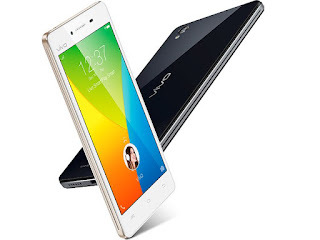 Chinese smartphone maker Vivo has unveiled its new Y51L smartphone in India priced at Rs.11,980. The company says that Vivo Y51L smartphone is its first model this year which will be assembled at its manufacturing plant in Greater Noida. It features a 5 inch IPS screen and is powered by a quad-core processor clocked at 1.2 GHz. The handset runs on Android Lollipop 5.0 out of the box over 2 GB of RAM and 16 GB of internal storage & expandable up to 128 GB. There is an 8 MP rear camera on the back and a 5 MP camera on the front of this device. It gets power from a 2,350 mAh Li-Po battery.